Start taking classes at Bo Law Kung Fu and other studios! 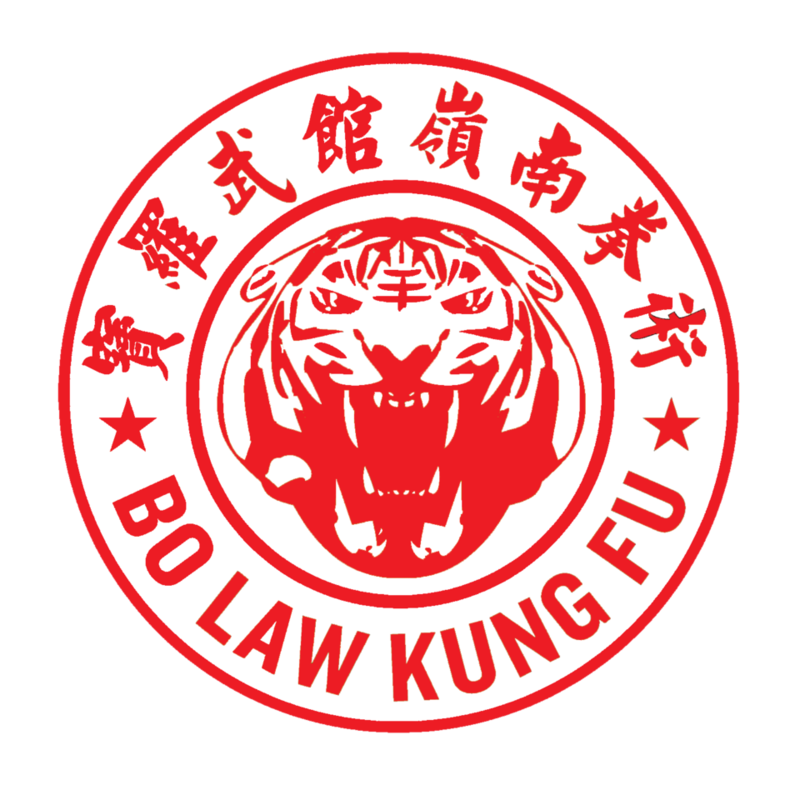 Bo Law Kung Fu is NYC's premiere martial arts and fitness center. Their classes draw on the wisdom and techniques of the ancient masters for a workout that will change your body and challenge your mind. Please wear clothes that are comfortable to move around in and be prepared to work out barefoot. Kickboxing gloves are required for bag training classes. We have recently moved to 290 Grand Street, the corner of Grand & Eldridge, just east of the Grand Street B and D stop. Great traditional kung fu school with dedicated instructors. very convenient location near grand st b and d train in chinatown. tai chi class was relaxing and focused on flowing movements that left me feeling loose and at the same time more grounded. Awesome, intense and authentic class. The intructor was kind but detailed oriented with me as a new student. I would definitely come back, great work out. sifu andre is great. more movement form focus and discipline than an all-out workout. you will break a sweat but it's no hiit training. Very technique focused. Great if you're looking to learn the basics. More Kung fu than expected but a great work out and very welcoming. Not what I expected. Great if you're a martial artist. So cool. Teachers were so welcoming and helpful. Tough and humbling.